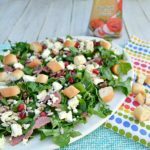 Bacon Spinach and Feta Salad is one of the quickest, easiest and low-feta salads around ! 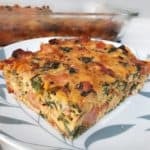 Serve this 15 minute salad as a side dish or for lunch Bacon Spinach and Feta Salad is a quick, crispy delicious salad which I love to make for lunch or more often serve as a light dinner. 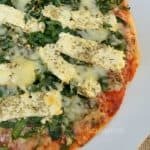 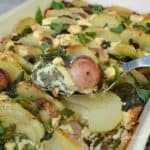 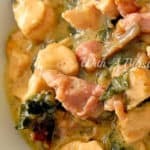 Creamed Spinach with Mozzarella is a restaurant-style side dish which you can now make at home – delicious side dish to any main meal I have another delicious side dish recipe for you today. 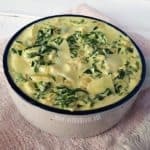 Restaurant-Style Creamed Spinach with Mozzarella !